When you’re considering selling your property, a logical first step is to figure out what it’s worth. Now, this doesn’t mean the price you want (although can be an important consideration). Rather, what it means is the fair market value – what other comparable properties in the immediate area have sold for in the recent past. There are, then, definite benefits of a CMA for determining your property value in Middletown. A comparative market analysis (CMA) is an absolutely essential tool for determining your property value in Middletown. A CMA is the determination of a property’s value that is made by comparing that property with very similar recently sold properties in the area. It can also include, in addition to recently sold properties, those that are currently just listed. The real estate market can be pretty volatile, so an owner’s estimation of her property’s worth may not be very accurate (although it may have been a few months ago). Further, the huge range of factors that go into the mix makes it difficult to predict a home’s worth. And that’s why a CMA is so critical – because it relies on the only reliable value predictor: comparisons with similar properties. As indicated just above, the primary benefit of determining your property value in Middletown by means of a CMA is that it allows you to arrive at a true and fairly accurate valuation. Without that, you could price too low and lose a lot of money, or price too high and not sell at all. Taking into account common attributes like size, location, condition, and features, the CMA will tell you what buyers will actually be willing to pay for your property. Pending Listings – These are listings for which a sales contract has been inked, but the sale has not been closed. These can indicate the direction or the market. Active Listings – Active listings include properties currently listed for sale and may help you determine prices that hinder sales. Sold Listings – These include properties that have sold and closed within the last year, but those for the most recent three months are what you’re really interested. Still, sold listings are where you find out current market value and what buyers are willing to pay. Expired Listings – These listings comprise properties that did not sell during the listing period. From these, you can learn what factors prevented local, comparable properties from selling. A third benefit is that a CMA can include the after-repair value (ARV). You may have a pretty good idea of what your house is currently worth, but it may also need some repairs you aren’t aware of or haven’t taken into consideration. But you can bet appraisers and buyers will be aware of these needed repairs and so will be willing to offer less than your estimated value. The ARV part of the CMA will, however, prepare you for such a scenario. There are online resources to allow you to do a CMA yourself. But for a transaction as big as a house sale, determining your property value in Middletown is something you probably shouldn’t do entirely on your own. To avoid the many pitfalls and perils, you should consider enlisting the aid of a real estate professional such as an agent. 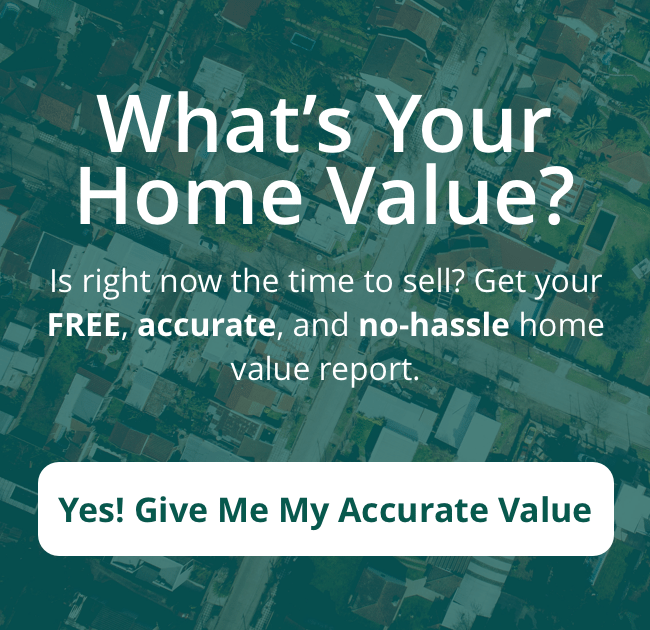 If you’re ready to sell and would like to discover more about valuing your property, just call us at (513) 424-9400 or fill out this form!